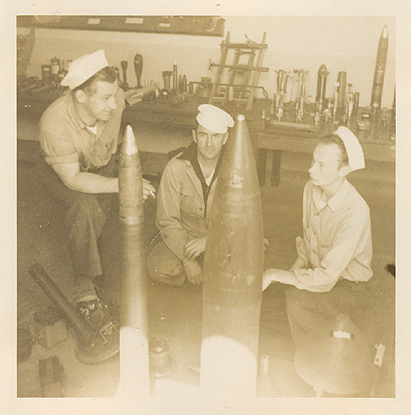 A nice set of original black and white photos from World War II. 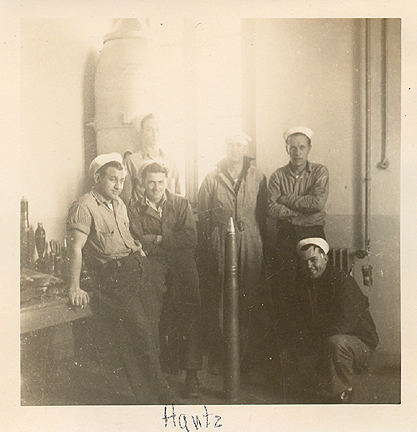 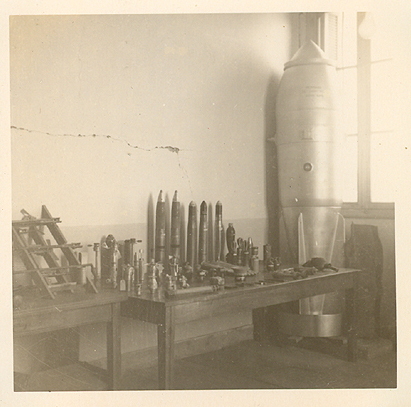 These photos are from a collection that belonged to a Navy Gunner's Mate stationed in the Mediterranean Theater of Operations. 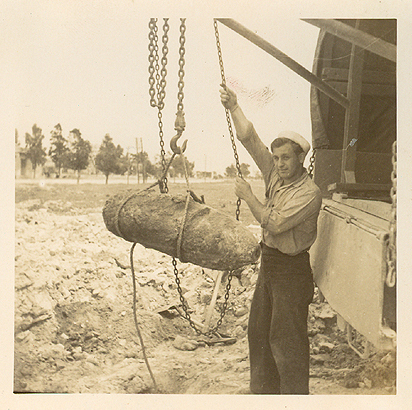 He worked in bomb disposal. 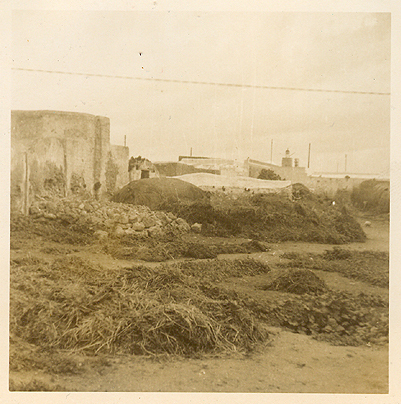 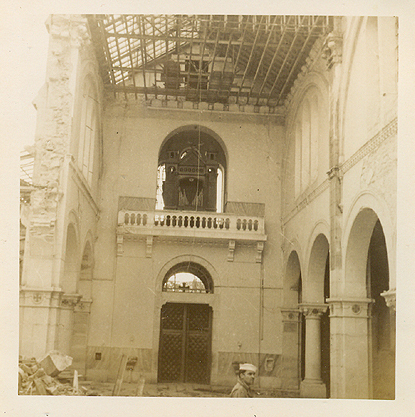 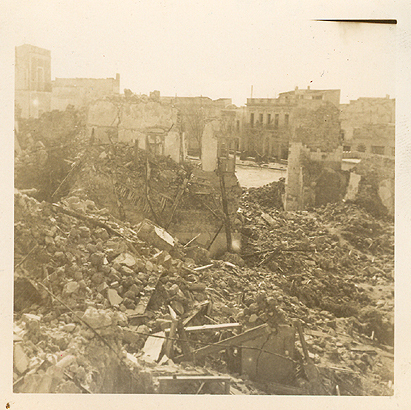 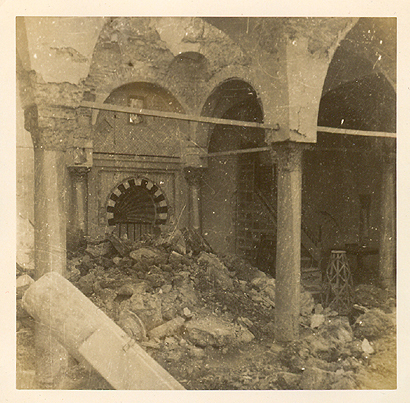 The photos of the the destruction are most likely Bizerte after the Tunisia Campaign, which is consistent with the architecture and other photos in the collection that had captions. 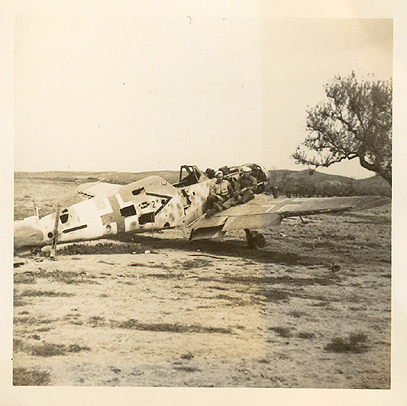 The photo of the damaged Luftwaffe aircraft was probably in this same area.